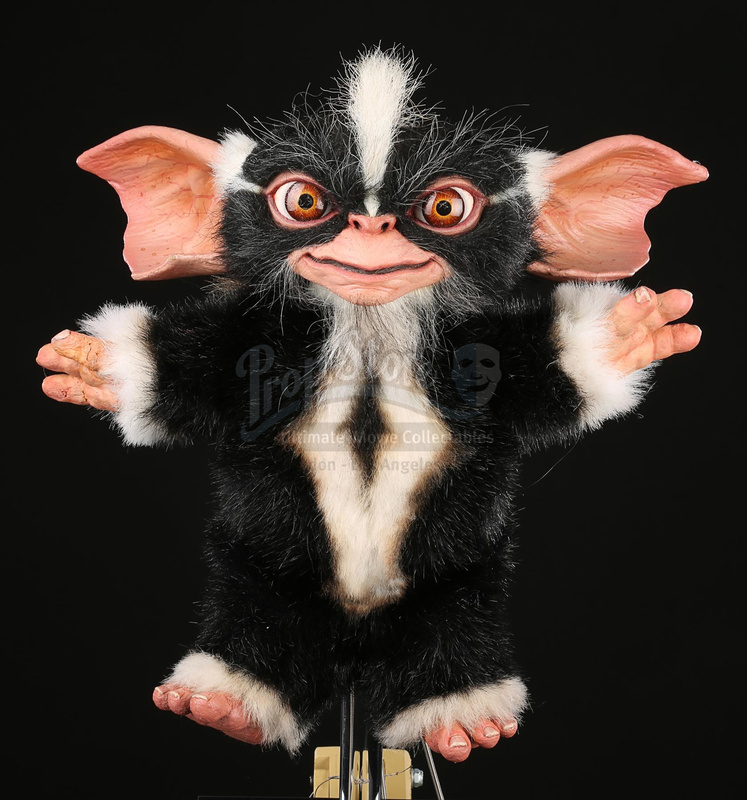 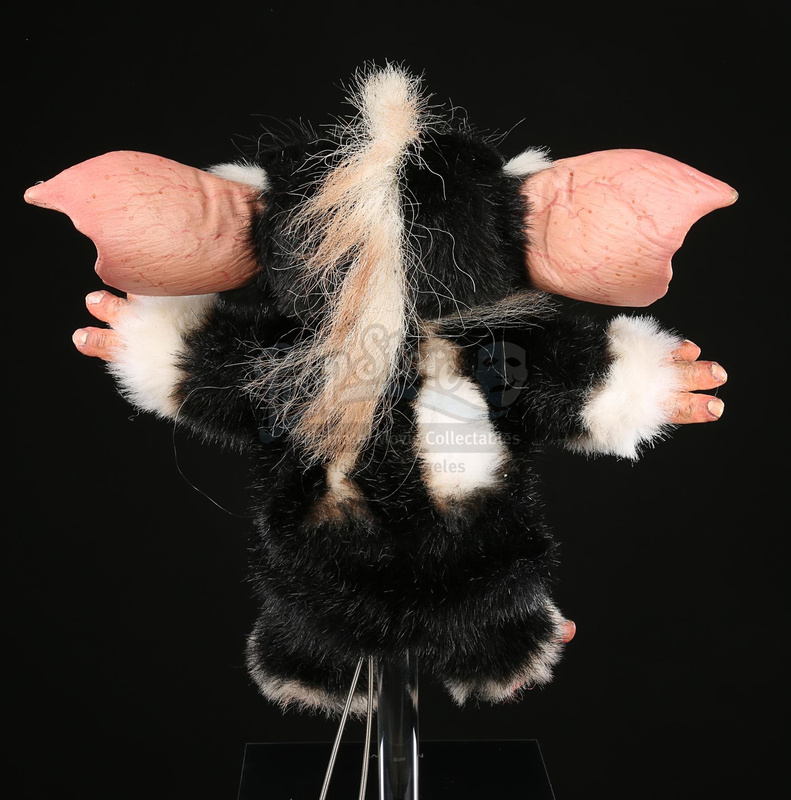 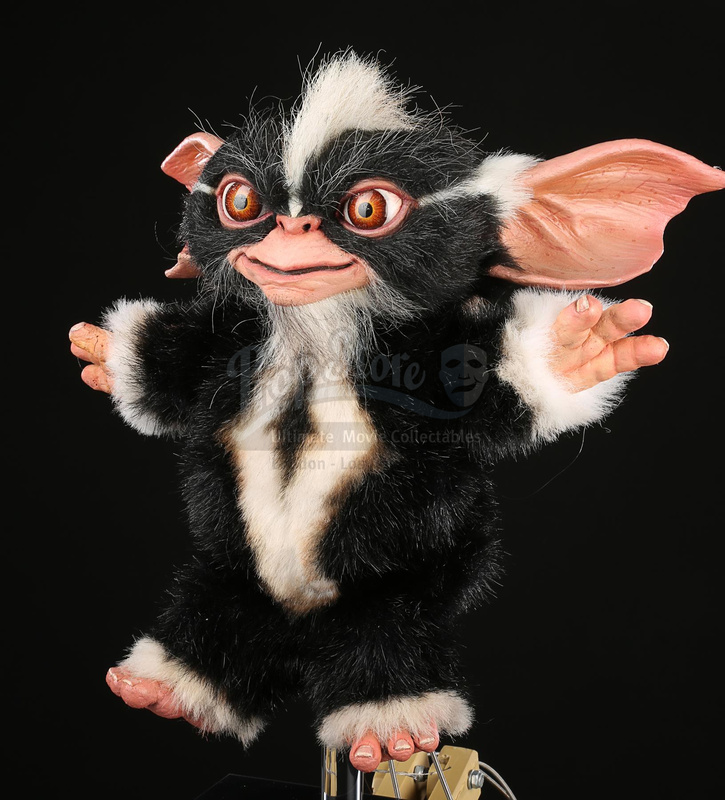 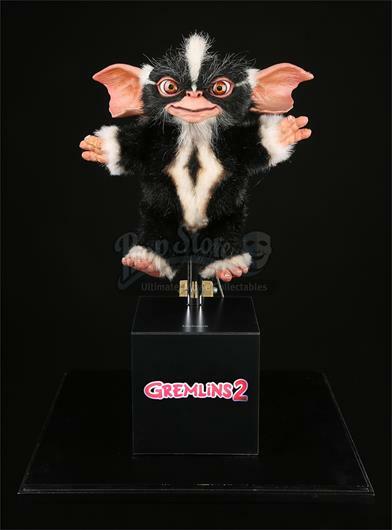 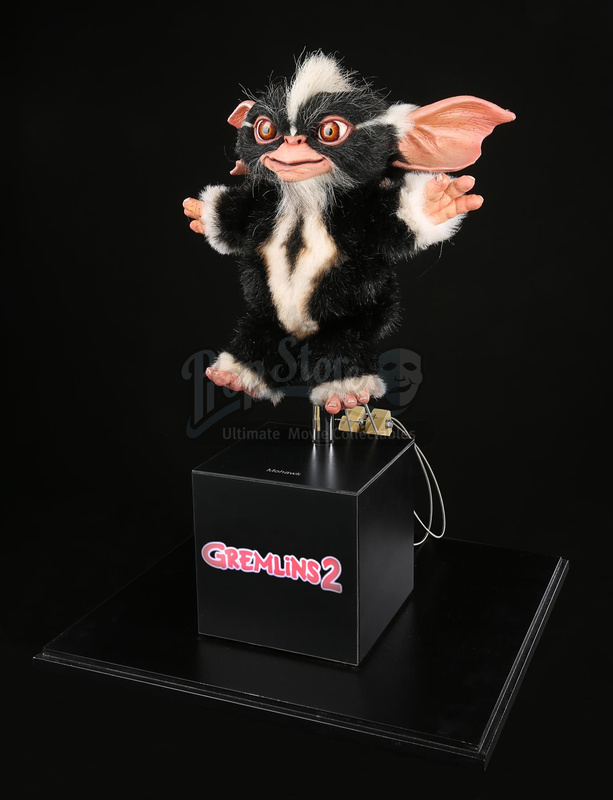 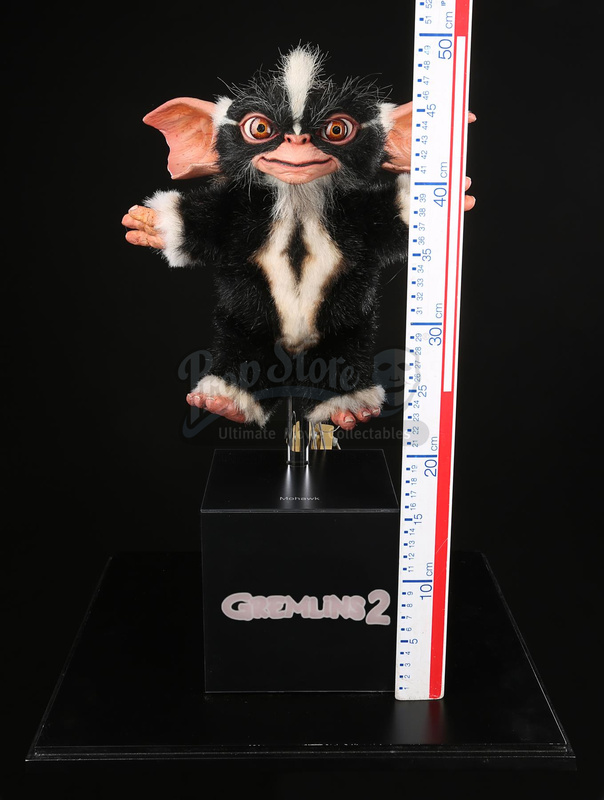 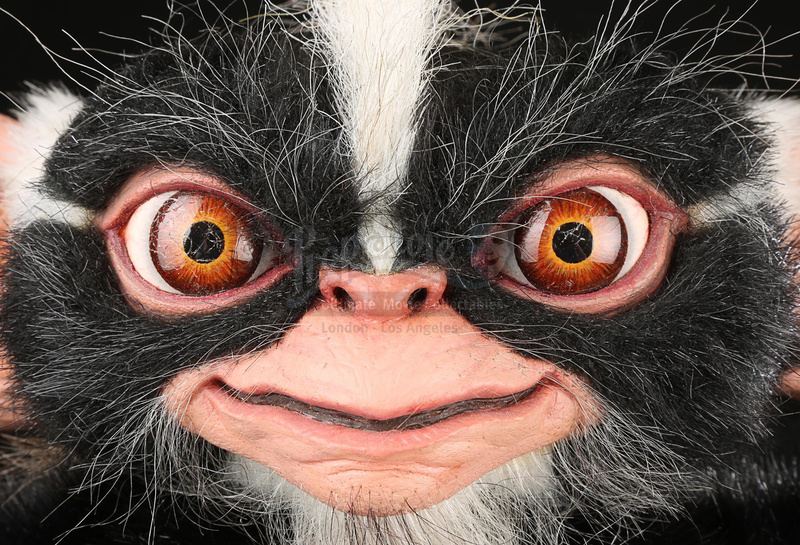 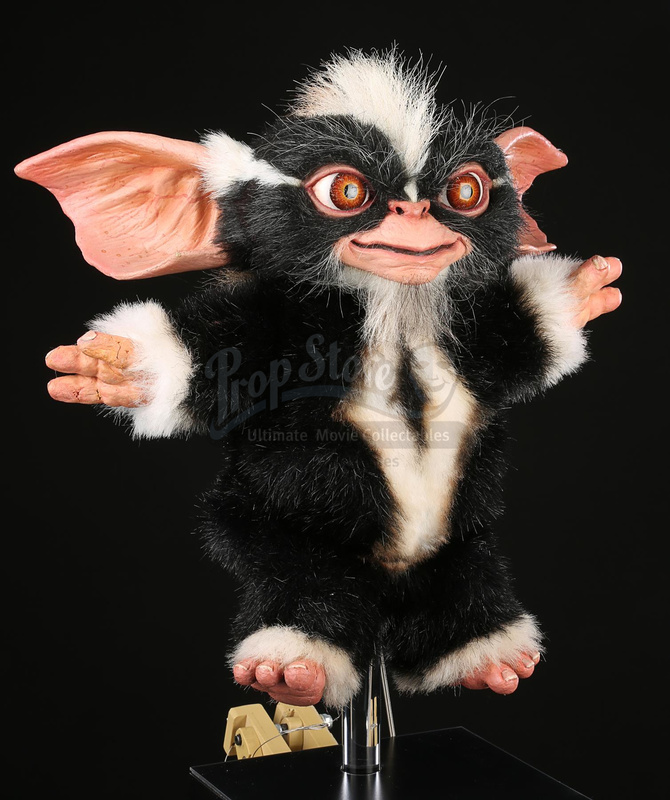 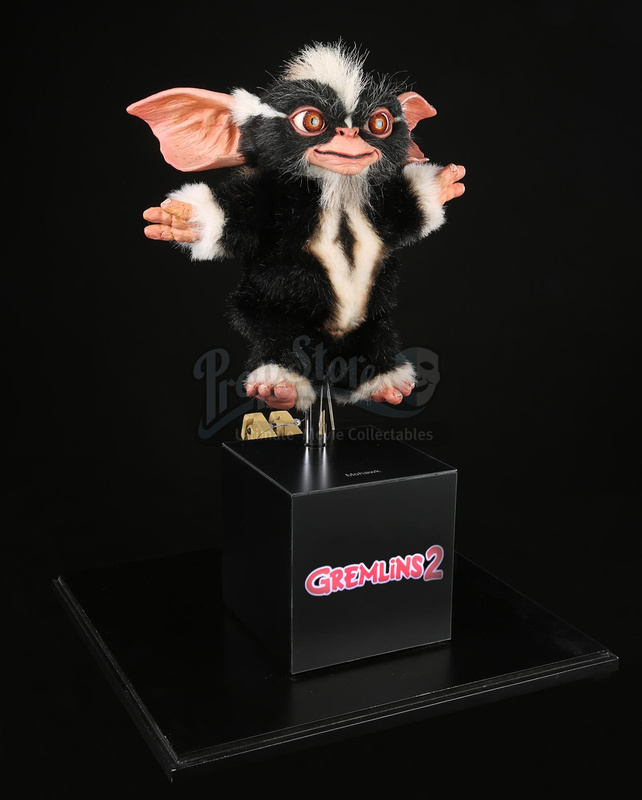 A Mohawk Mogwai puppet from Joe Dante's horror-comedy sequel Gremlins 2: The New Batch. 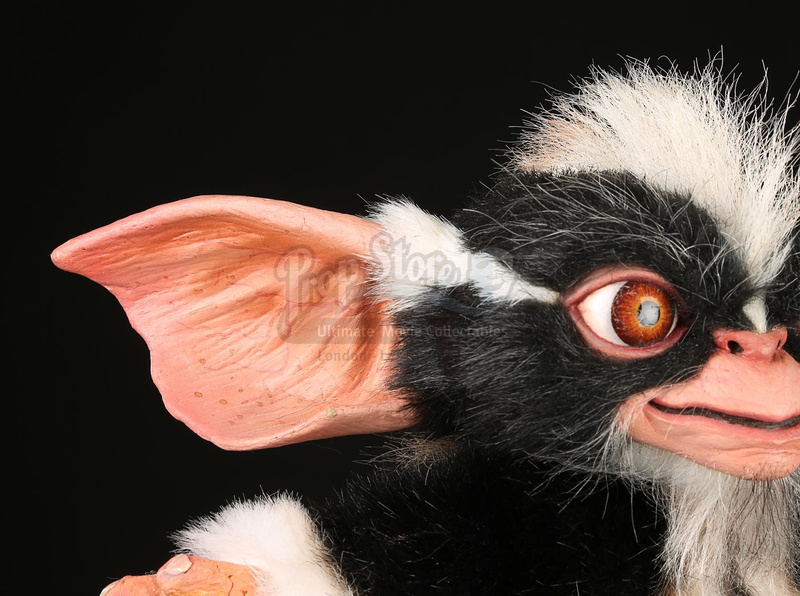 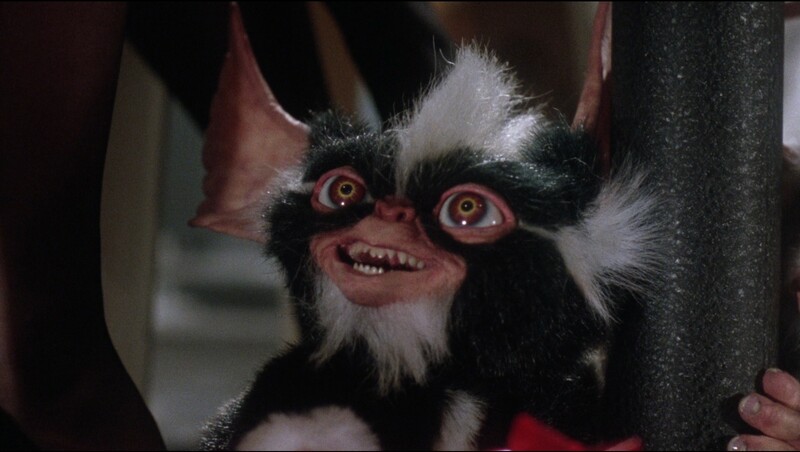 When water accidently spilled on Gizmo in the Clamp Enterprises office, he spawned a number of new Mogwai, including ringleader Mohawk, who forced Gizmo into an air vent. 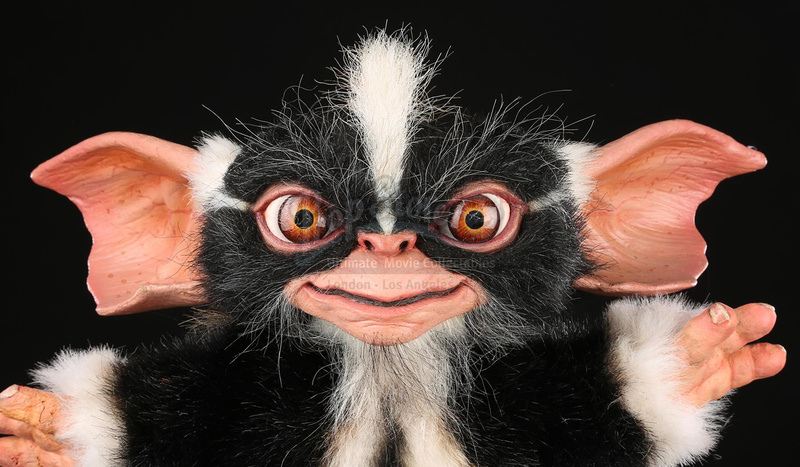 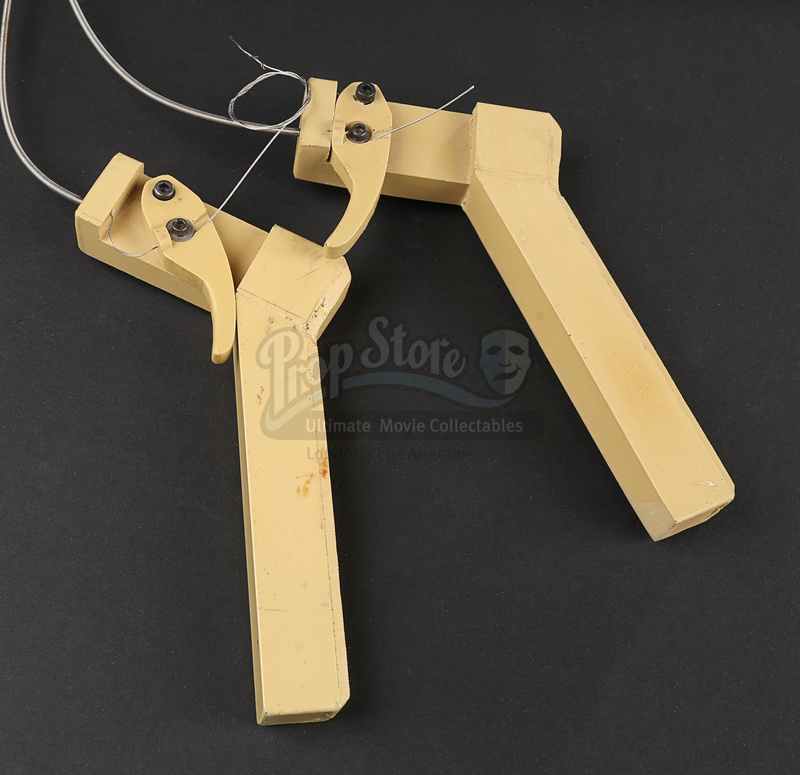 Created by Academy Award®-winning special effects artist Rick Baker's Cinovation Studios, full-body puppets were required for the film's earlier scenes when the characters needed to be viewed in full. 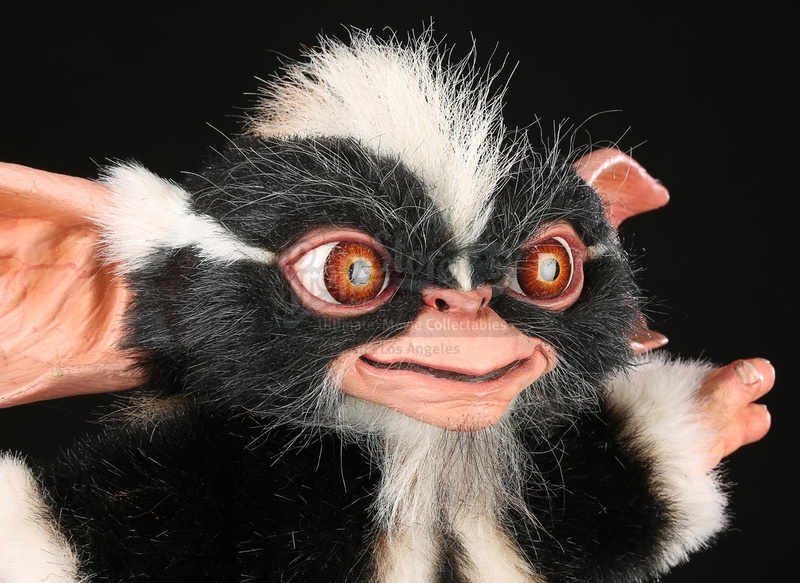 The puppet's skin is made of foam latex, while the mechanical body is covered with soft black and white fur, featuring the puppet's signature mohawk hairstyle. 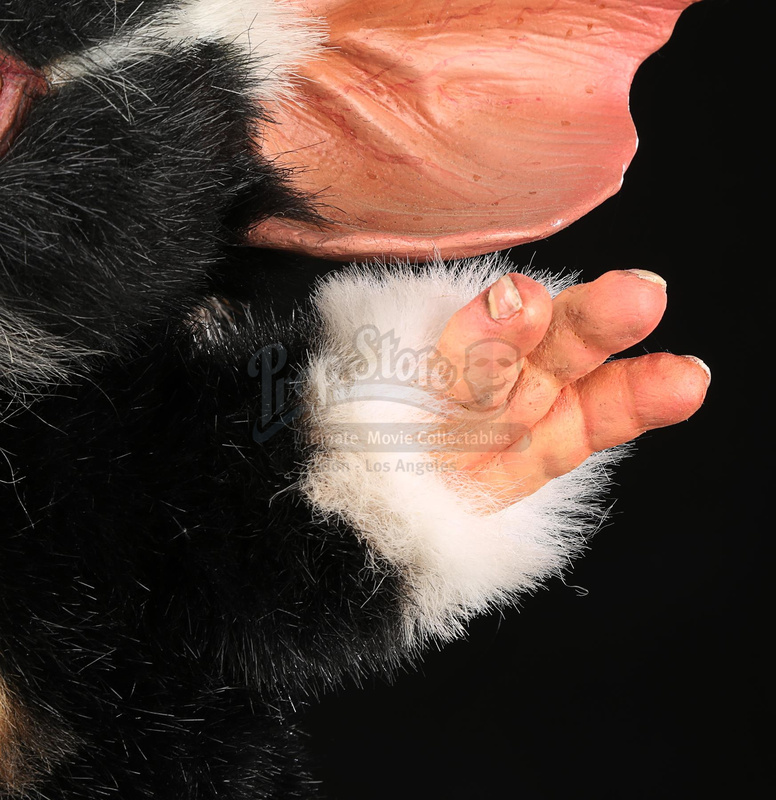 The foam latex skin is fully painted and displays a high level of detail, with acrylic eyes, hand-punched hair on the chin, and painted fingernails and toenails.